If you’ve signed up for the basic free membership, you can use the site but with some limited functionality. If you really want full access to eharmony, you'll need to pay for one of the 3 basic membership options. 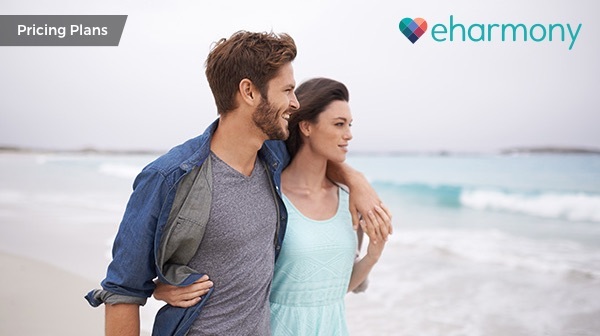 Eharmony offers a 1-month plan for $59.95, a 3-month plan for $29.95 a month, and a 6-month plan for $29.90 a month.